In case you didn’t catch that Friday Night Lights reference… We have an announcement… And it’s CLEAR. For those of you familiar with the brand, we used to make one back in the day that got discontinued. 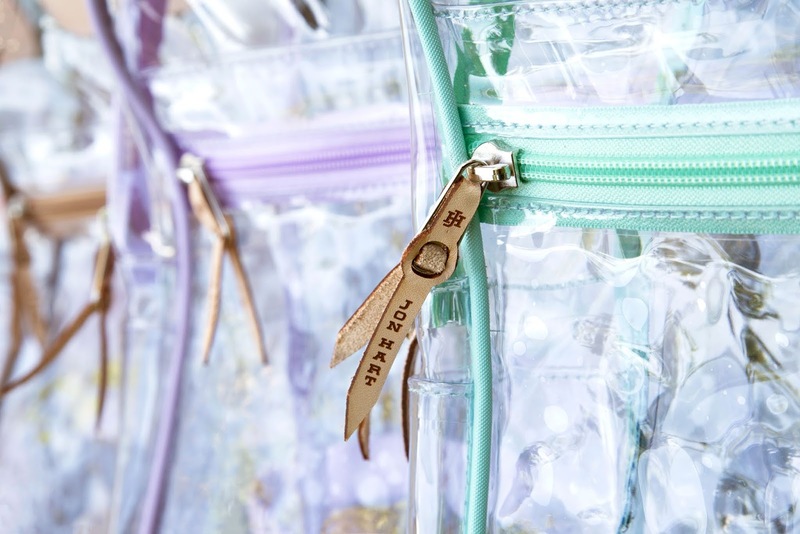 But never fear; we’ve been working around the clock to redesign it and provide you with the most top-notch, personalized Clear Backpack on the market! 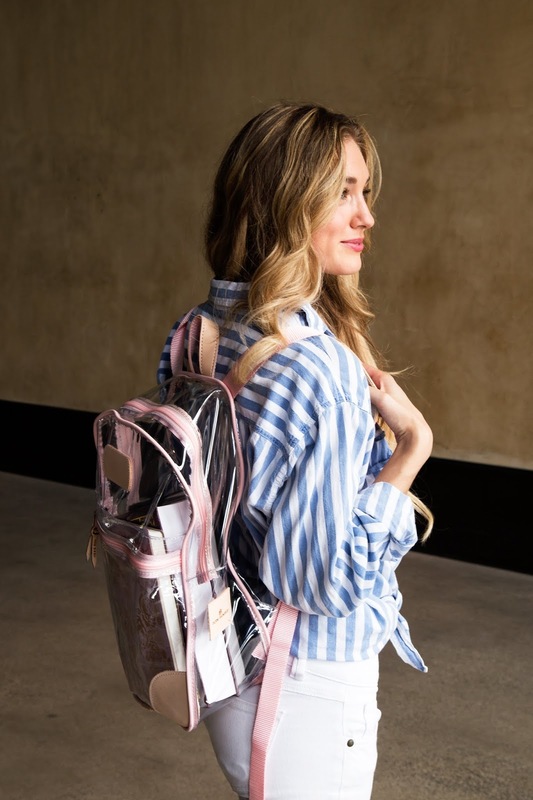 Much like our other clear items, the Clear Backpack is composed of PVC plastic and trimmed in vinyl coated canvas and all-natural veg leather. 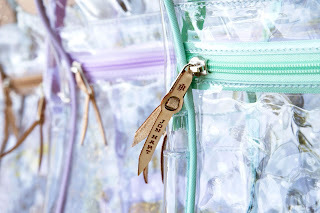 Clear Backpacks will be available for pre-order JULY 1ST and will start shipping out AUGUST 10TH so mark it down on the calendar, set an alarm on your phone, or utilize the never-failing strategy of the fridge post-it! 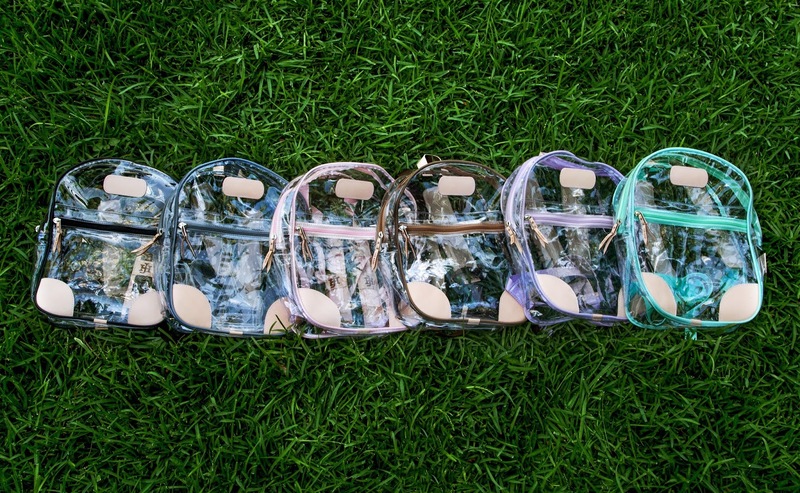 We hope you LOVE the improvements made to the NEW Clear Backpack and we cannot wait to see the new school year pics rockin’ our bag!